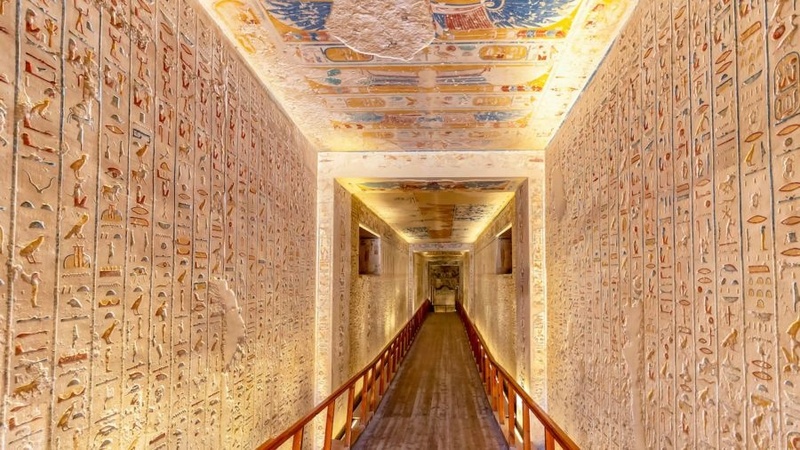 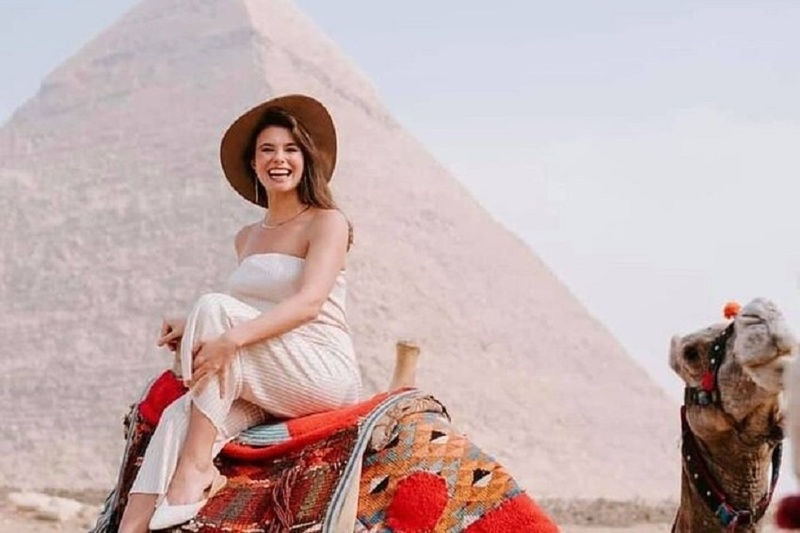 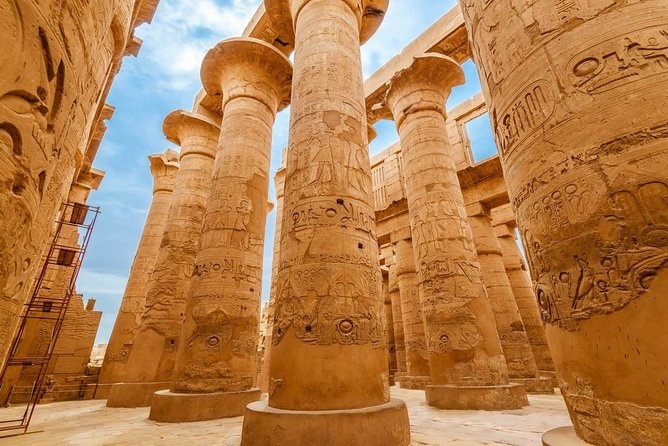 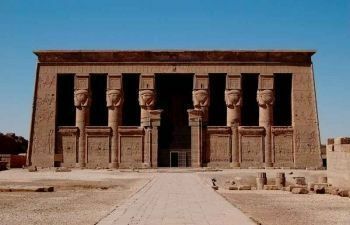 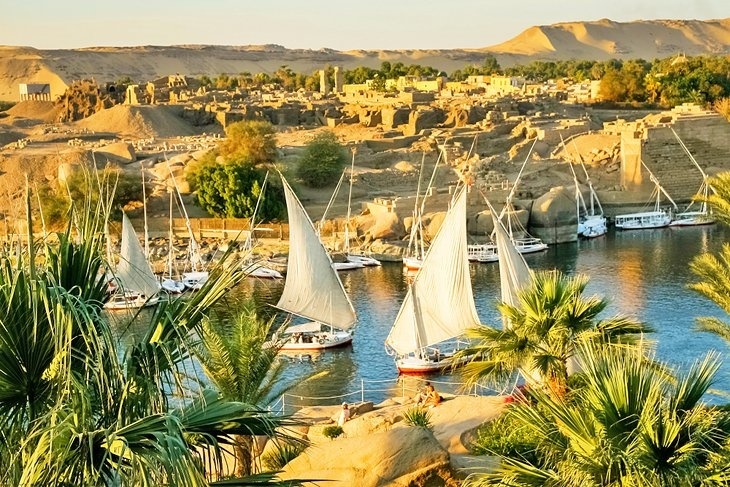 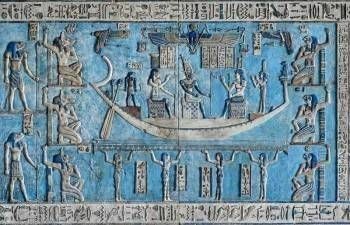 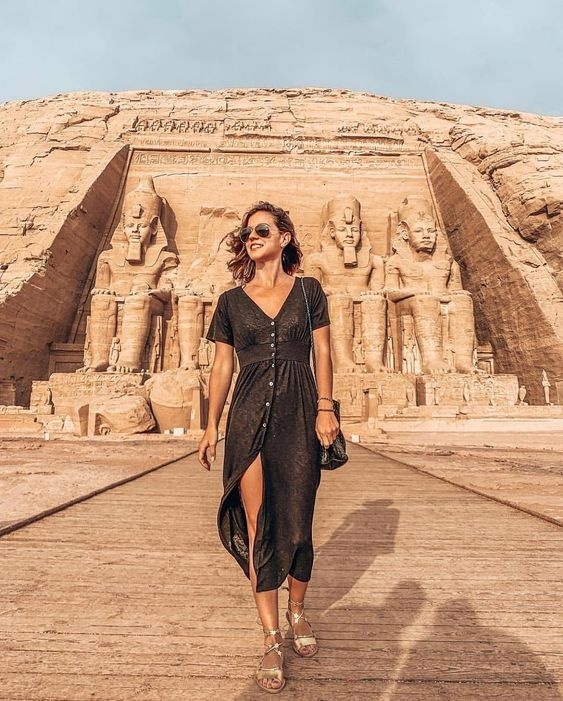 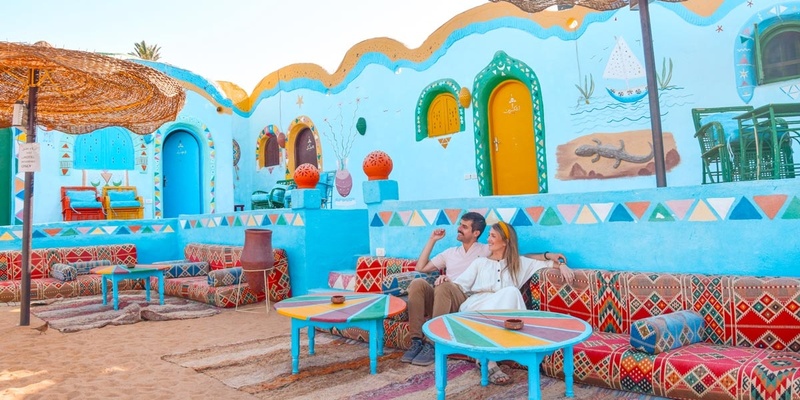 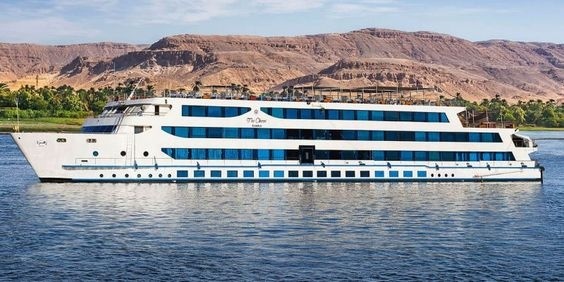 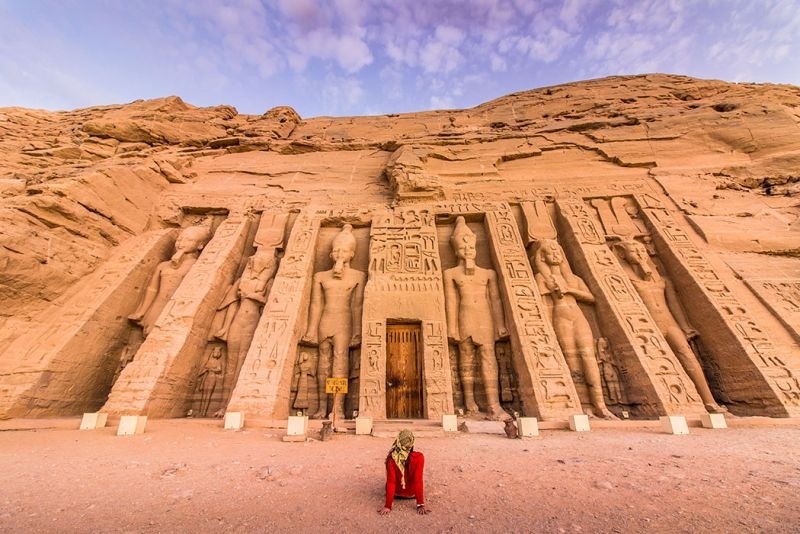 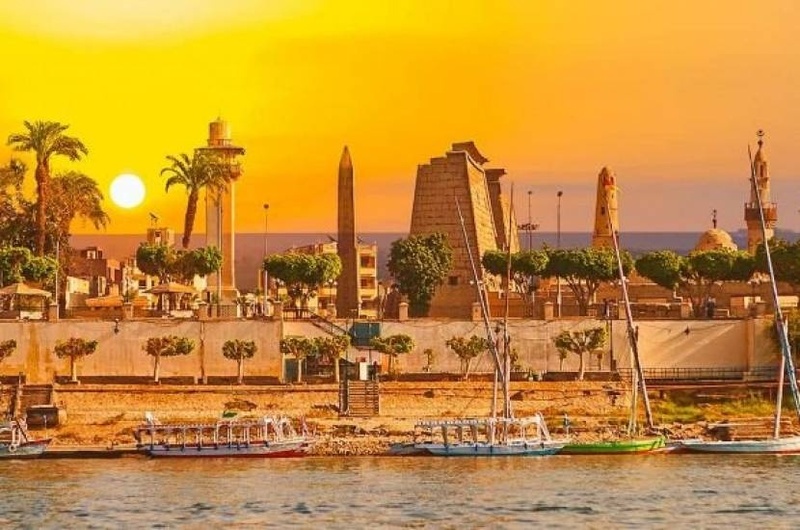 Have an amazing Nile Cruise Tours from Marsa Alam on the River Nile between Luxor and Aswan, On 5 stars Nile Cruise. 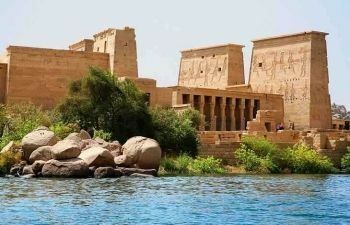 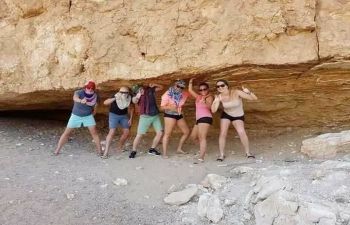 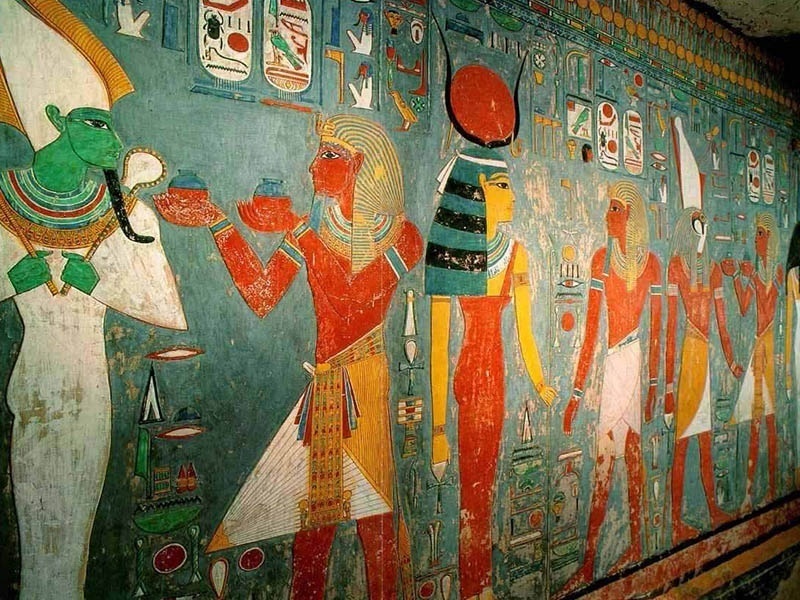 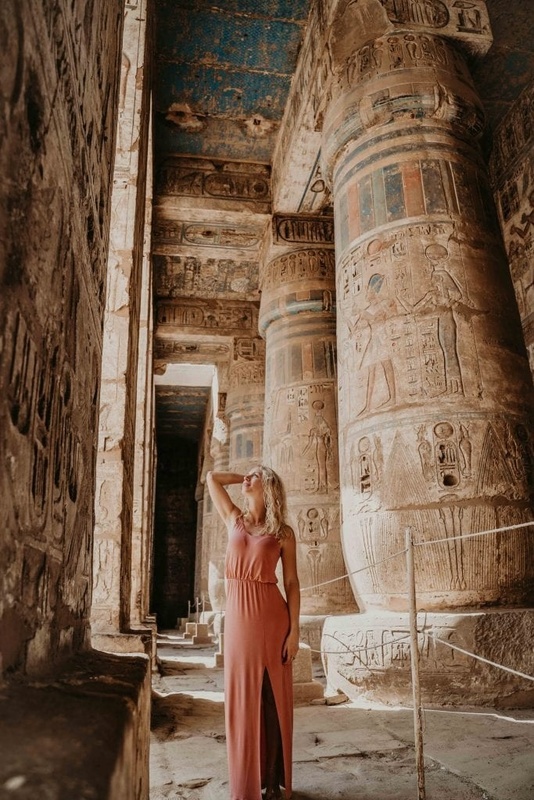 Enjoying 4 days Nile Cruise tours to relax, you will discover the many archaeological treasures,, Take the chance to enjoy a wonderful experience accompanied by an expert tour guide for 3Nights/4 days Nile Cruise from Marsa Alam to discover ancient Egyptian civilization along the Nile valley where you will visit Luxor temple, Karnak temple , Valley of the Kings , Queen Hatshepsut temple, then sailing to Edfu temple & Kom Ombo temple . 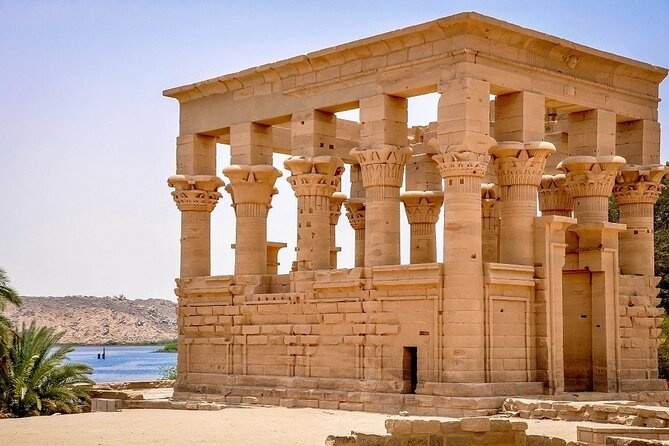 Finally visit Aswan High Dam, The Unfinished Obelisk , and Philae temple, then we drive you back to Marsa Alam. 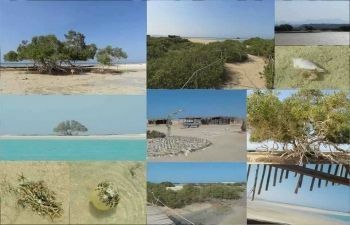 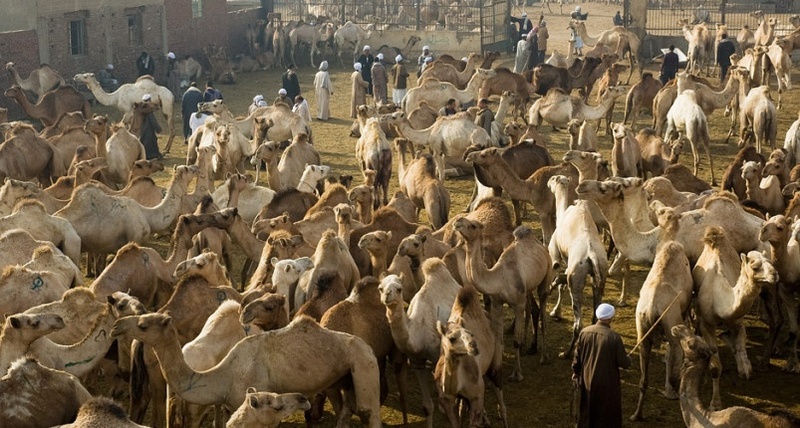 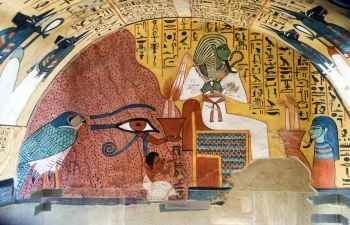 Then Transfer to from Luxor to Marsa Alam around 4 hours driving.